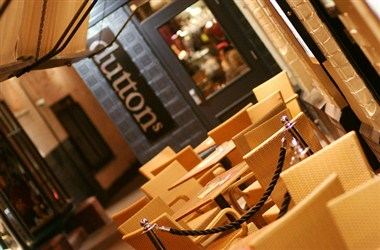 Duttons is one of the city’s best kept secrets. 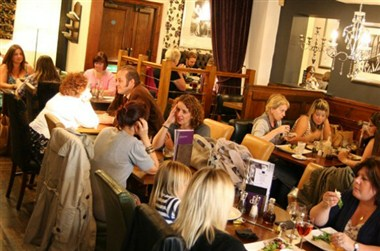 Dutton’s atmosphere makes it the perfect place to visit at any time. Start your day off well with morning coffee and breakfast or treat yourself with a working lunch. 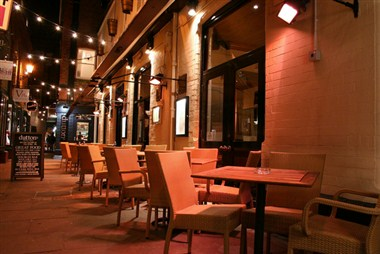 We have a spacious outside seating area for alfresco dining, an ideal break from a busy days shopping. 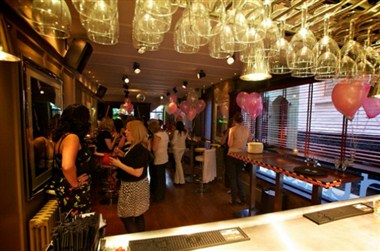 As we all know planning a party can be very stressful – so why not hold your event here at Dutton’s and let us organize your special night for you. 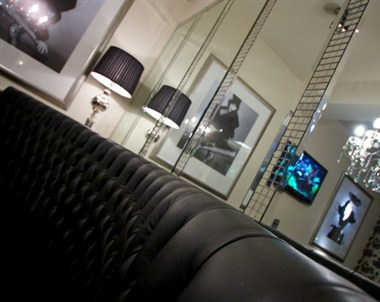 Our private function room, D2, is even free of charge.